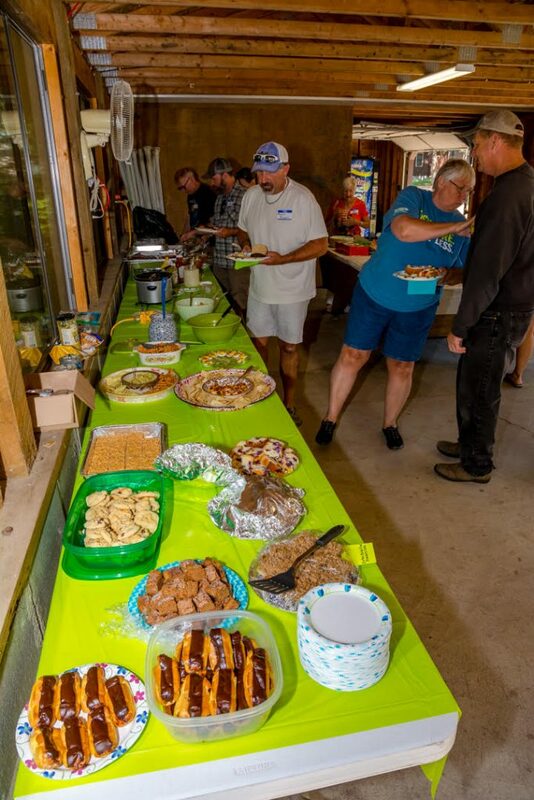 The Quiet Lakes Improvement Association will hold its 2019 Annual Summer Picnic on Saturday, August 24 at Boulder Lodge on Ghost Lake. We will begin gathering to socialize at Noon, and food will be served starting at 1:00 p.m. Thanks to the hospitality of Terry and Michelle Conroy, we look forward to an excellent gathering to reconnect with friends and neighbors. Vice President Norm Bratteig and other volunteers will grill brats and burgers. Members are encouraged (but not required) to bring a covered dish of their choosing. (There should be plenty of food, so if you have a particularly busy day, just bring yourselves!) Your Association will provide soft drinks, but the cash bar will be open too. Boulder Lodge provides a rustic and cozy place to meet and visit with friends and neighbors indoors if the weather is uncooperative. But in hopes of good weather, we will have picnic canopies for those who prefer to eat and socialize outdoors. We’ll have banquet chairs, but bring your own folding lawn chairs if you desire real comfort. Outdoor activities will include horseshoes, bean bags, and even volleyball if enough people have the energy for it! For others who just want to sit and visit and be entertained, there will be live music for about an hour on the back deck of the lodge (or inside if it’s raining). Hope to see you there! If you have time, bring a covered dish!